The No. 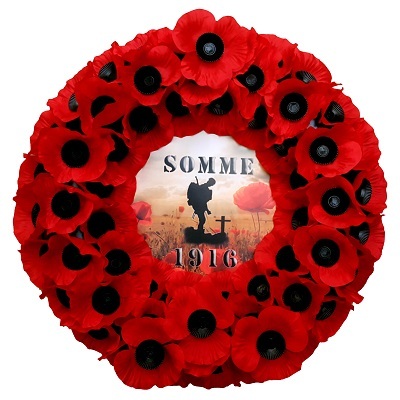 7 WW1 Commemorative poppy wreath is approx. 20″ in diameter. It is made from a plastic base and the poppy petals are made from silk which have been crimped to give it a distinctive shape. Each wreath comes with a Remembrance card attached. The No. 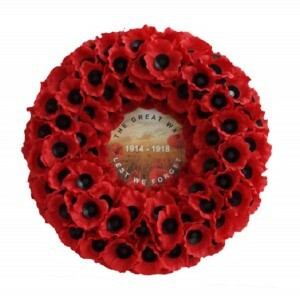 7 WW1 Commemorative wreath is not held as a stock item, but is made to order. The WW1 Commemorative wreath comes with the words The Great War at the top with 1914 -1918 printed in the centre with Lest We Forget at the bottom on top of a field of poppies. It is made from a plastic base and plastic black buttons. 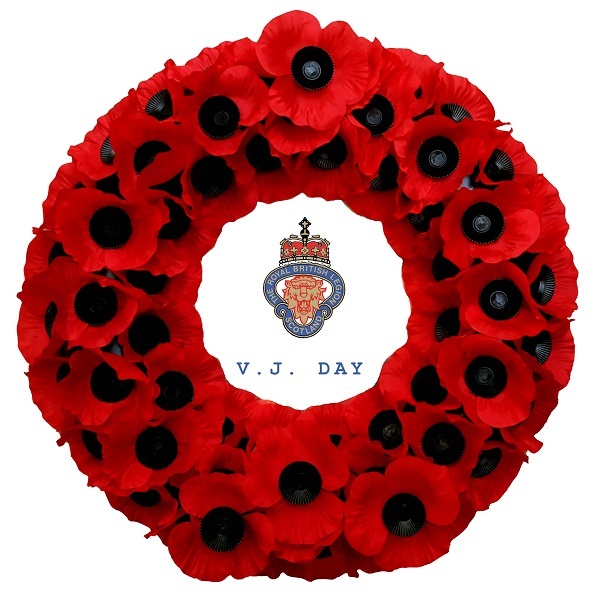 The poppy petals are made from silk which have been crimped to give it a distinctive shape. Each wreath comes with a Remembrance card attached. The WW1 Commemorative wreath comes with the words The Great War at the top with 1914 -1918 printed in the centre with Lest We Forget at the bottom on top of a field of poppies. The No. 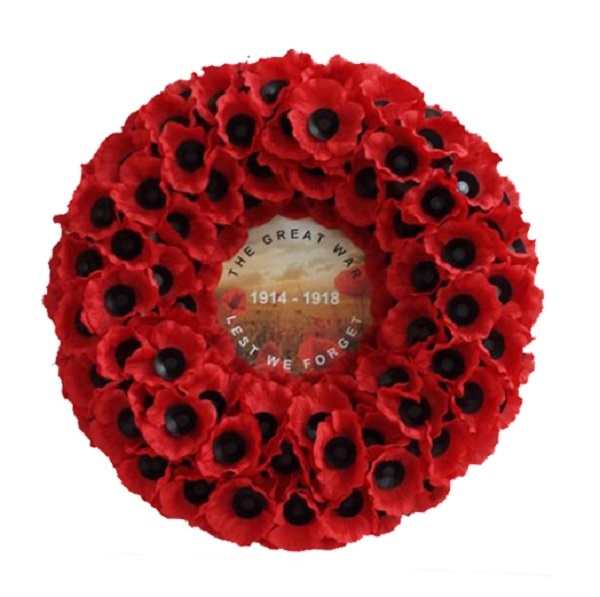 7 WW1 Commemorative wreath is not held as a stock item, but is made to order.